﻿ ZXW软件常见使用问题解答(FAQ) — Zillion x Work(ZXW手机维修图纸) - 活着就是为了改变维修界! Always there are users asking why their software can’t update automatically. Now we officially inform you, our software update is automatically sent. In the pop up on the right side, it shows the update, no need to download by yourself. 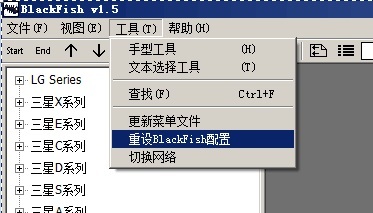 Download the latest version of compressed sofeware file, or download from qq group. 解压缩后请仔细看文档 。Please read carefully after you decompressed the file. It means your computer is not connect to internet. 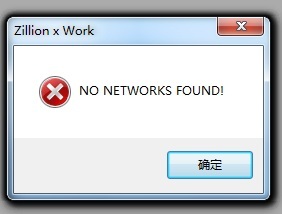 Because our software data was from the server, no internet connection doesn’t mean you can not use internet, it only means you can’t connect to our server. If this happens, please restart your router, if still doesn’t work, then unplug router, directly dial the number to connect. Because some router have blocking function, it might filter our IP. Our server support: China Telecom and China Unicom. For now our sever can only use Telecom and Unicom. After check one of them, remember to check “Save selected”. Then press OK! Or everytime you open the software this will pop up.Some user thought this pop up was to register! Actually just press OK, then you can start use the software. Means it can’t find dongle, please check if dongle is plugged or check USB interface. In this case, your computer is infected by virus, you must carry out overall virus cleaning. Then re-download a software to open. If still the same situation, pease reinstall pure verion system. 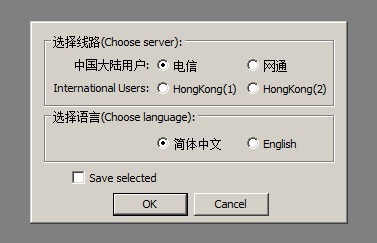 Please download new version software in qq group, what the image below shows is our latest version for now! 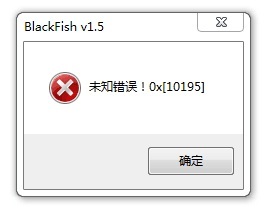 Please delete this file zxwm2.bin， and re-open blackfish. 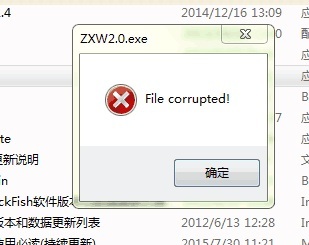 1.Lack of file, please download a latest file from our qq group. 2.Cuased by antivirus software, please close or trust our software to run. 3.Software doesn't have adminstrator's right. 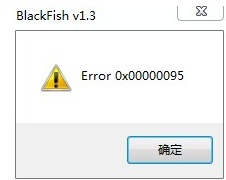 The 3rd reason is the most importand, usually if you choose as administrator to run Blackfish then it can be solved!